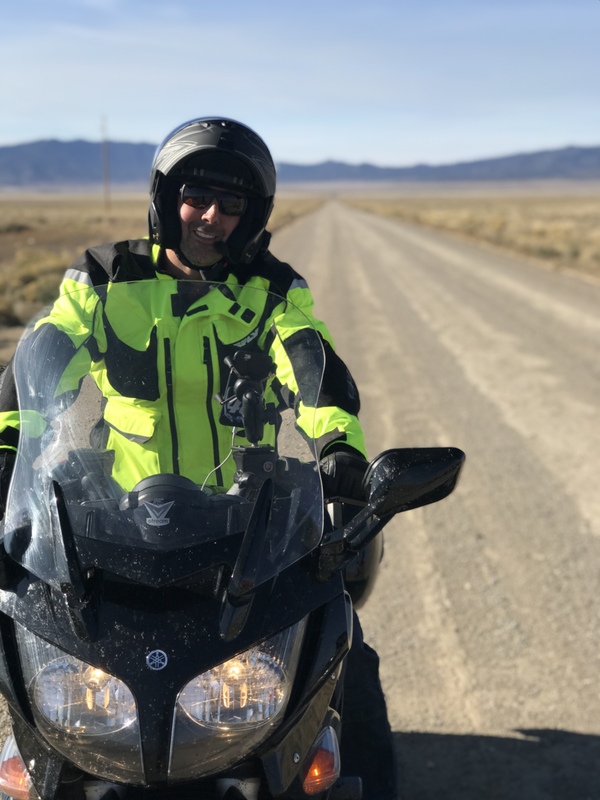 With apologies to Alec Baldwin’s definitive sales strategy in the movie Glengarry Glen Ross, people in the powersports industry should “Always Be Looking” rather than closing. 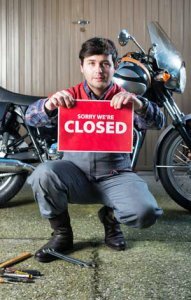 A high percentage of motorcycle dealerships don’t seem to get the ABCs of running a business in terms of employment. We all know that shops generally have high turnover in sales, parts and especially service personnel, yet most employers are not proactive in looking for employees before they need them. Your staff is critically important to keeping your doors open, yet many close-minded dealerships don’t have a backup plan. The benefits of having a Plan B pay off in the long run. I have an online business and I don’t have just one computer, I have two of them in case one quits on me. I don’t just have a backup of my website in case the server quits, I have two backups! Always Be Looking! Your staff is critically important to keeping your doors open, yet many close-minded dealerships don’t have a back up plan. Yes, hiring backup or apprentice employees would increase your personnel costs, but the benefits of having a Plan B pay off in the long run. If you have one key tech, maybe hiring a recent MMI grad on a part-time basis to get him or her familiar with your business would fit in your budget? It is much easier to get a trained apprentice up and running should the day ever come that you are faced with abruptly being without the one person that is absolutely vital to your operation. Your employees might be perfectly happy working at your dealership and may not even be looking for a new job. The fact is that most people don’t like looking for a new job and typically don’t like change in general. It would be more comfortable to find the sort of job that allows progress and promotion over time while enjoying the job and company. Unfortunately, this is the exception rather than the rule in this industry. The days of 40 years of service and a gold watch from a grateful employer ended with our grandfathers! 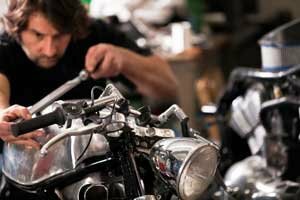 It isn’t just the motorcycle industry; many companies don’t expect life-long loyalty anymore. Most people are focused on following their career path, and they treat the work place as a series of stepping-stones rather than a bedrock lifetime gig. Sure, if you give employees an opportunity to use all of their knowledge and skills in their job, they will feel valuable to the business and are more likely to stay on. More importantly, they need to benefit from the incentive of compensation for performance… but that is a topic for a column unto itself! So as an employer you better be working on a Plan B, too. That employee was not looking for a job, but a job was looking for him. Now that mechanic’s ex-employer is looking for a new tech and coincidently he came to MIJ looking for a replacement in a panic. He needed a replacement fast, so he posted a help wanted ad and also tried out MIJ’s resume browsing service. You know best how your dealership works, but I would urge you to consider the long-term benefits of having a backup plan. Bring in an apprentice to save you the imminent stress if you ever have the unfortunate event of losing a key employee… or at least keep the most promising resumes on file. And remember: Always Be Looking! Uncle Paul told the readers of his columns in Dealernews magazine that even the best of the “hammer and chisel brigade” (his affectionate term for B & C level techs) was always going to have “happy feet.” He beat them to the punch by running help wanted ads for their positions. Shape up and fly right or hit the road, he was ready with a Plan B!